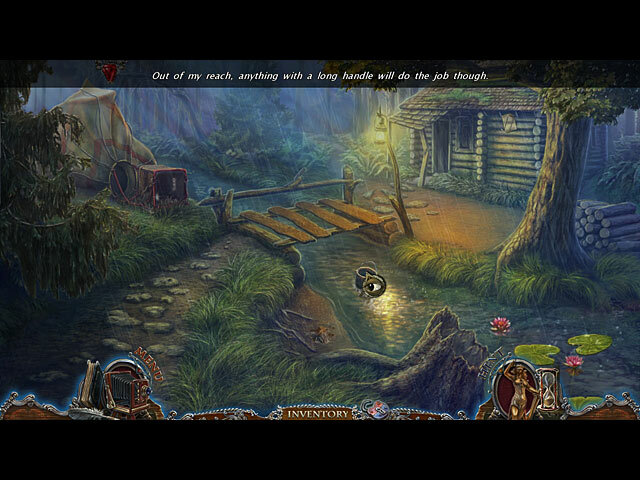 Dark Tales: Edgar Allan Poe's The Masque of the Red Death Collector's Edition game download. 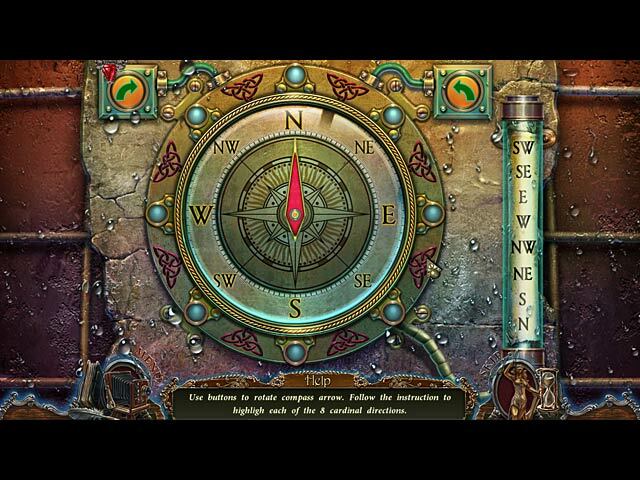 Free download Dark Tales: Edgar Allan Poe's The Masque of the Red Death Collector's Edition for Mac. 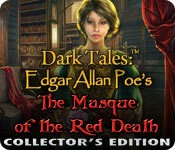 Justice is in your hands in Dark Tales: Edgar Allan Poe’s The Masque of the Red Death! A mysterious figure in a red mask has been stalking the streets of a small French town, murdering city officials. The mayor calls you in to help track him down and stop him. But when you arrive, you discover that the townspeople all seem to be cheering for the Red Masque. So who is the real criminal? 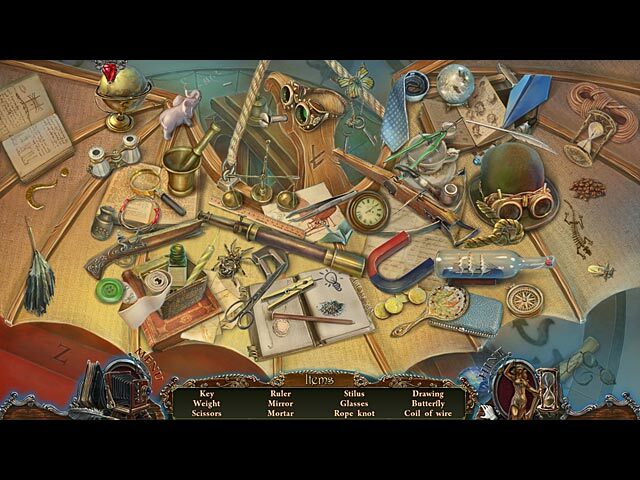 It’s up to you to decide in this thrilling Hidden Object Adventure game! This is a special Collector's Edition release full of exclusive extras you won’t find in the standard version.